Claire can’t wait to tie the knot with her handsome multimillionaire fiancé. 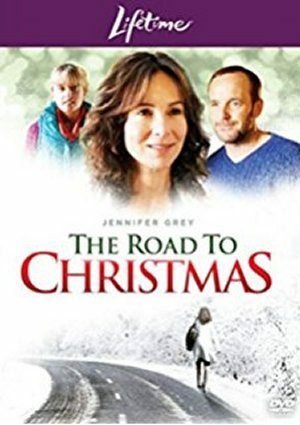 But her plans for a storybook Christmas Eve wedding in Aspen are derailed when a huge storm paralyzes the entire Rocky Mountain region. Please PLAY “THE ROAD TO XMAS” and “HOLIDAY SWITCH” more this holiday season! Love those movies!! !